The GT-R variant is a fierce model owned by Nissan. Realizing those tremendous potential, Nissan continues to develop on the GT-R, and is also used as a base of another model. The development of the GT-R has now shifted from Japan to Europe and America. 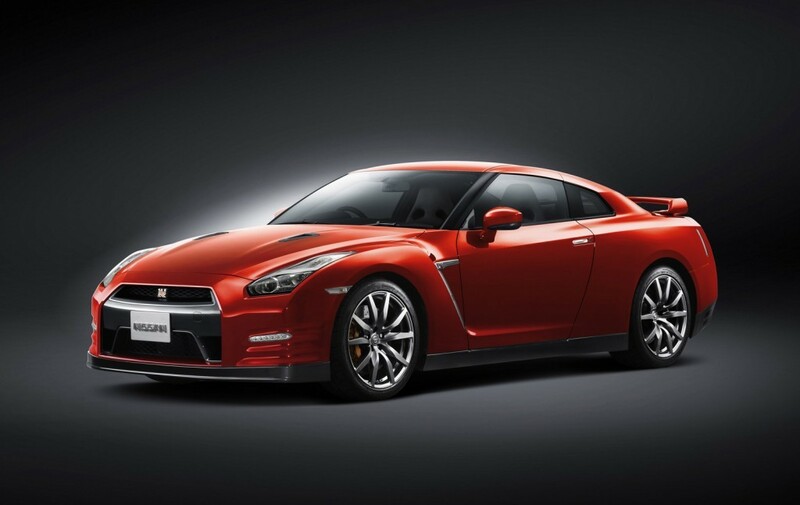 To meet the market needs in both continents, blowing news from internal sources of Nissan if the GT-R figure will be transformed into a premium sedan. Furthermore, Nissan's internal source also mentions if the manufacturer plans to bring the option of two doors or four doors on the GT-R model cycle further. "Our current peneletian is wanted to be a four-door sedan automobile manufacturing with high performance," the source said. 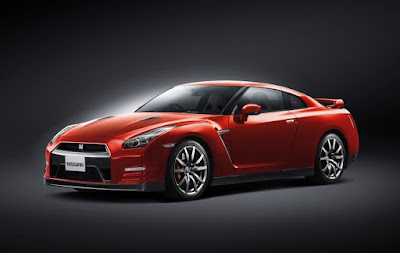 As reported by the Motoring.com.au on Tuesday, August 11, 2015, the indication if the Nissan GT-R is used as a base for the Infiniti Q50 Eau Rouge luxury sedan. The model is deliberately created to challenge the dominance and controlled by the German sports car manufacturers. Neither Nissan GT-R and Infiniti Q50 Eau Rouge will be powered by a V6 engine with an additional hybrid turbocharged 3.0. This engine is also used on the Nissan GT-R Nismo LM compete in the LeMans 24-Hours race this year.